Your wedding day will stick with you for a lifetime of memories. 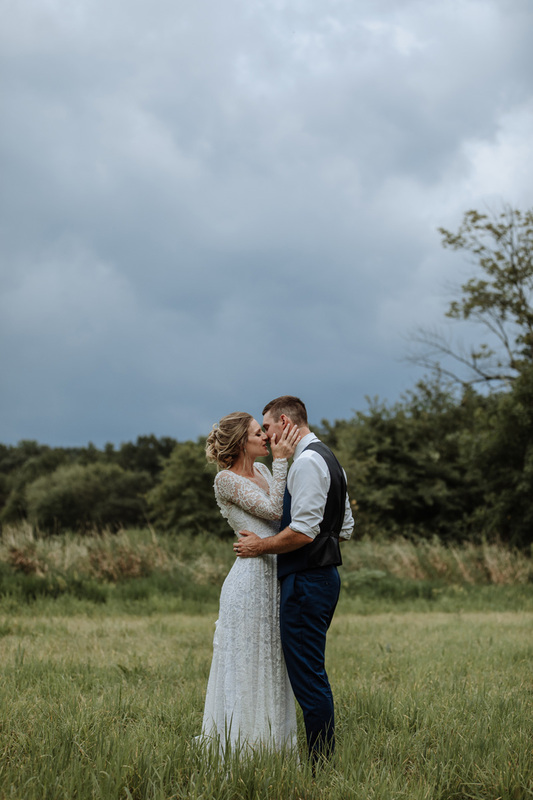 Our  wedding photography options provide you with the opportunity to have  these memories captured so you can reflect on them over and over again. • Up to ten (10) hours of wedding day coverage with Jes + Chris. • Up to eight (8) hours of wedding day coverage with Jes + Chris. • Up to five (5) hours of wedding day coverage with Jes + Chris. Additional items may be added on to any wedding collection.